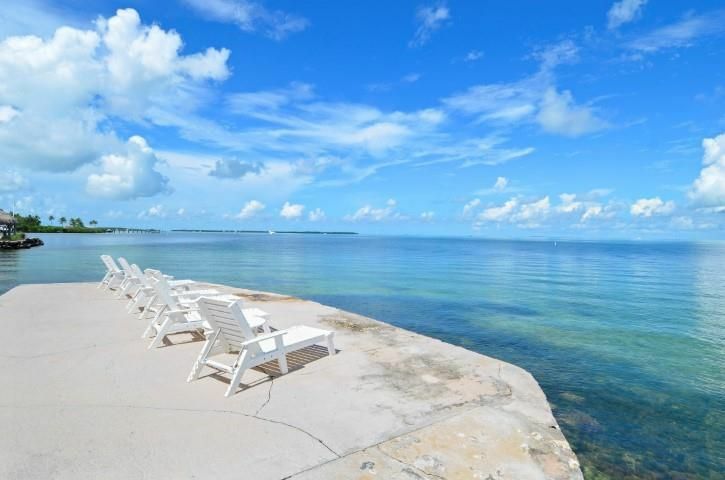 Casa Dorado - Exceptional privately owned single family home located directly on Florida Bay on Lower Matecumbe Key in Islamorada. 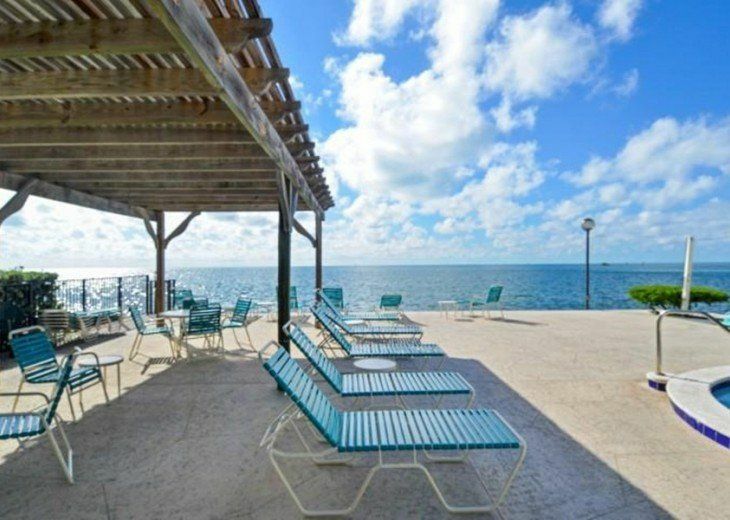 Blue Water Retreat - Spectacular Home with Ocean Views, Pool & Dock. 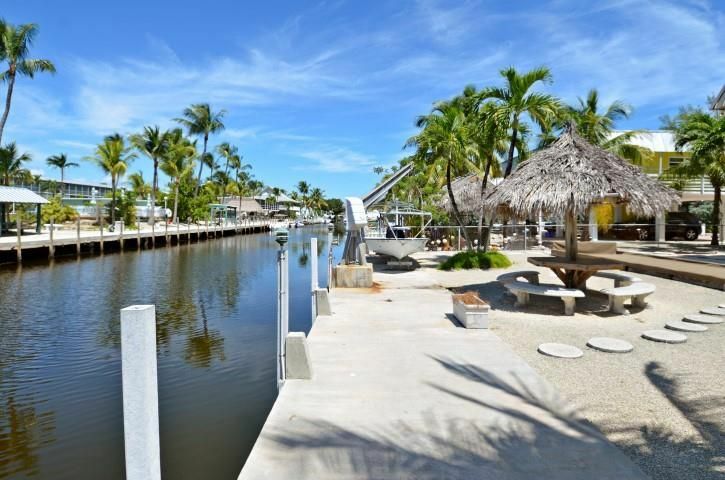 Villa Riolo - Updated single family stilt home and perfect for your next holiday in Islamorada! 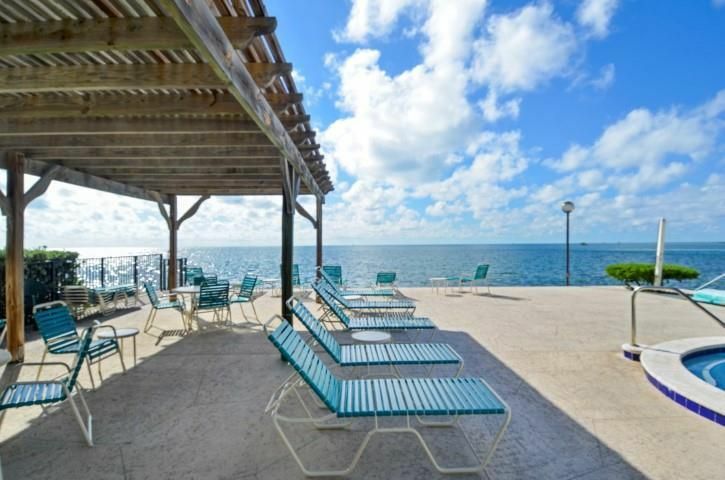 The Palms #214 - Lovely condo with panoramic views of the Atlantic Ocean. The Palms #301 - Darling condo with panoramic views of the Atlantic Ocean. 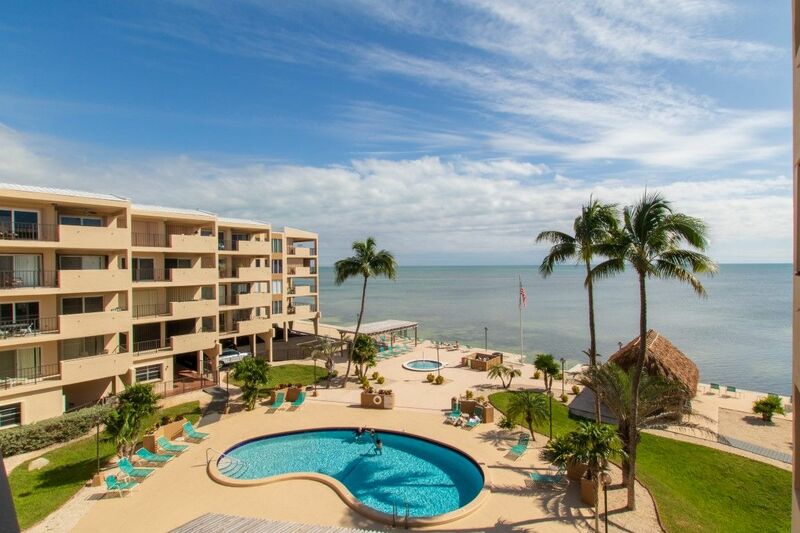 The Palms #309 - Exceptional condo with panoramic views of the Atlantic Ocean. 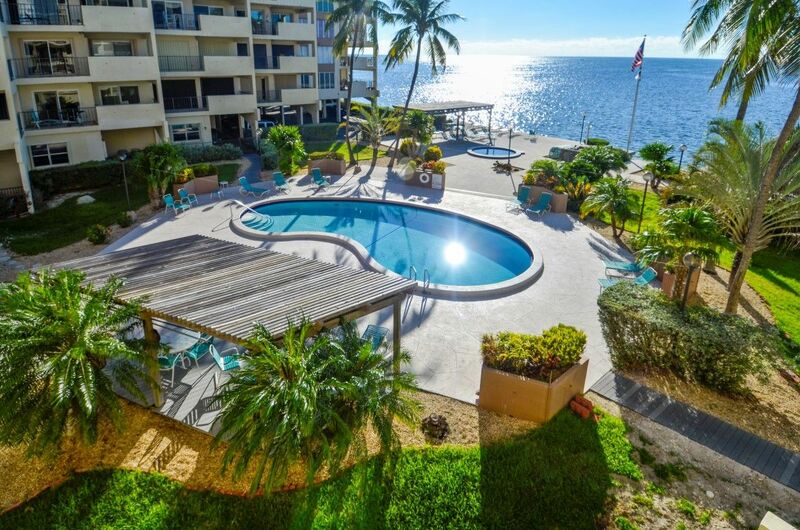 The Palms #407 - Beautiful condo with panoramic views of the Atlantic Ocean. Islamorada is a town enveloping 6 of the Florida Keys, known for their coral reefs. The Theater of the Sea highlights dolphin experiences. Shows at the History of Diving Museum incorporate a sixteenth century money box. Windley Key Fossil Reef Geological State Park is a previous quarry. Lignumvitae Key Botanical State Park has tropical woods. 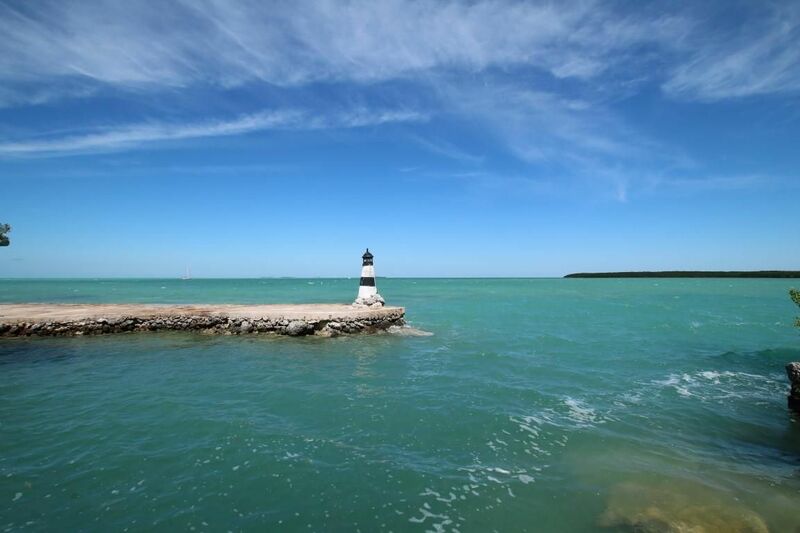 Indian Key Historic State Park is a modest island with 1800s remnants. 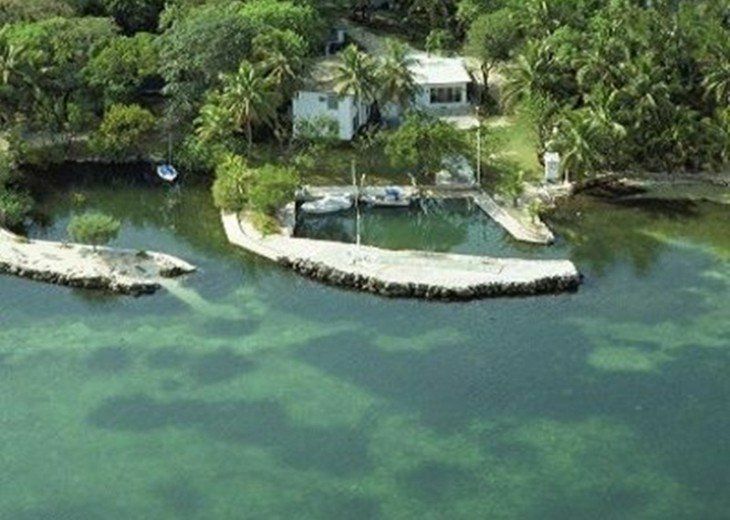 Islamorada is known as the "Sportfishing Capital of the World" and talk has it that we likewise have a bigger angling armada for every square mile than anyplace else on the planet. This ideal family excursion goal offers something to do in, under, above or close to the water 24 hours per day. The water blue waters encompassing our town of islands give phenomenal perspectives from each extension and waterfront resort, eatery and home. 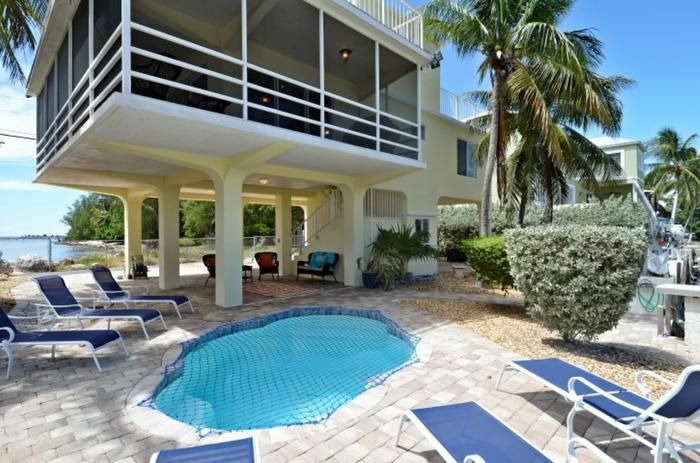 Welcoming and Discreet Vacation Rentals and Accommodations in the Florida Keys. Extravagance Property. First class and Reviewed. 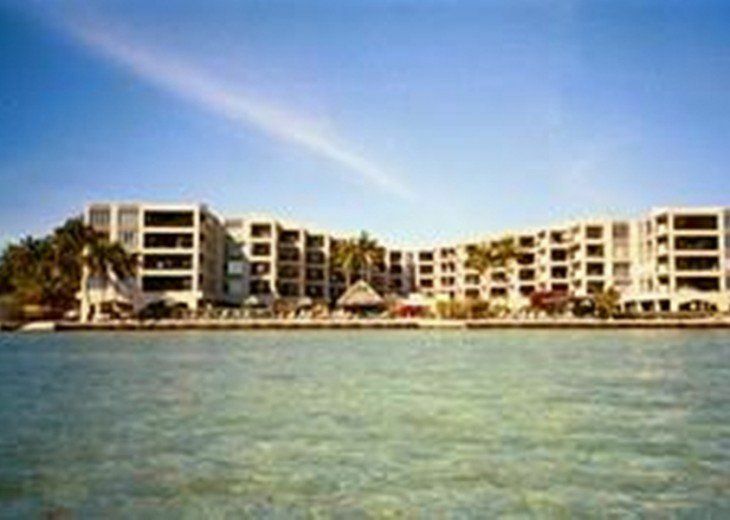 Areas: Islamorada .Find and book Islamorada excursion rentals, condominiums, facilities, or homes today. Appreciate water blue waters, nightlife, chronicled destinations, and that's only the tip of the iceberg!